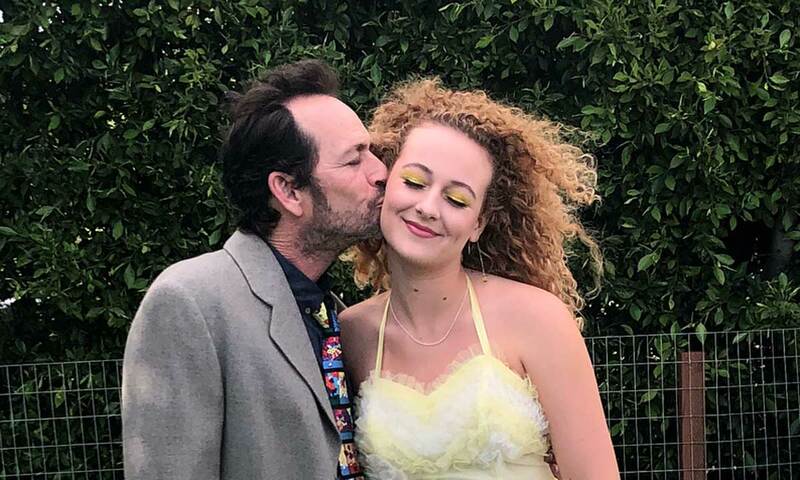 Sophie Perry is mourning the passing of her father, and she took to social media to share a touching post that included a never before seen picture of the late actor. 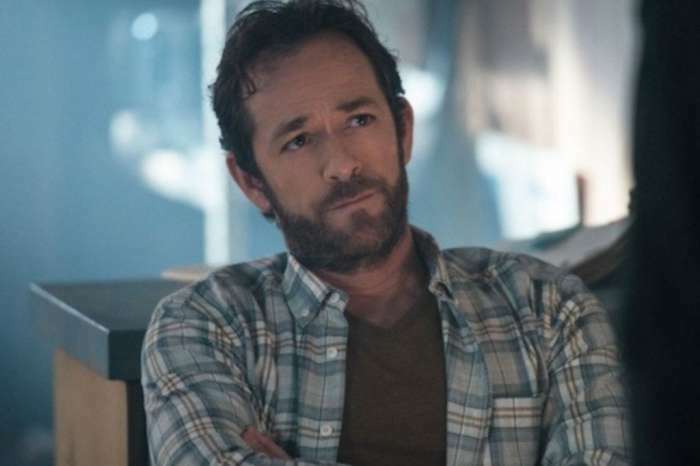 Luke Perry’s shocking death at the age of only 52 has been very hard on everyone who’s known and loved him, including his Riverdale co-stars and of course, his family members. 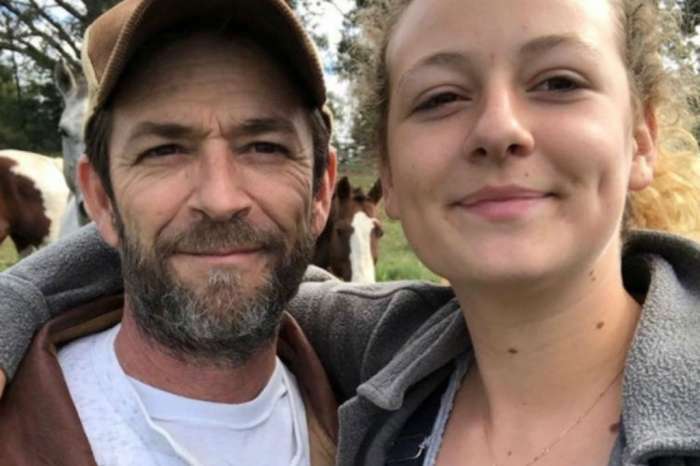 Perry passed away after suffering a severe stroke and left behind a 21 year old son named Jack and an 18 year old daughter named Sophie, as well as his fiancée Wendy Madison Bauer. 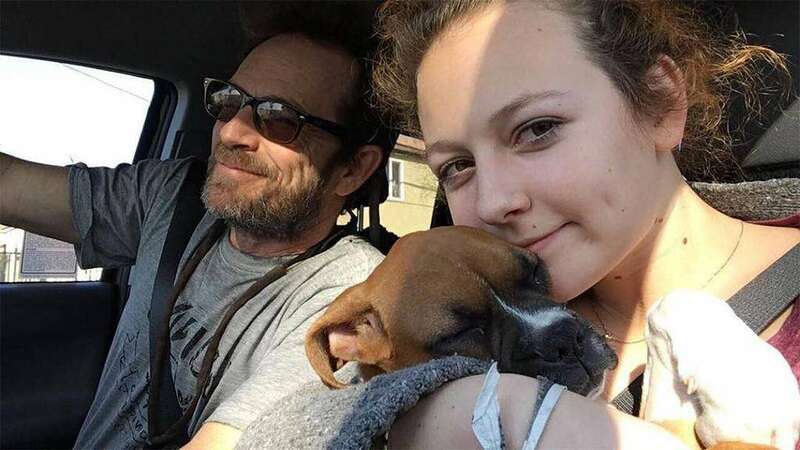 Sophie posted a snap that featured her snuggling her boxer pup while in the car, sitting next to her dad. At the time her dad was hospitalized, Sophie was on a volunteer trip in Malawi, Africa and she flew back immediately to be with her family during that hard time. 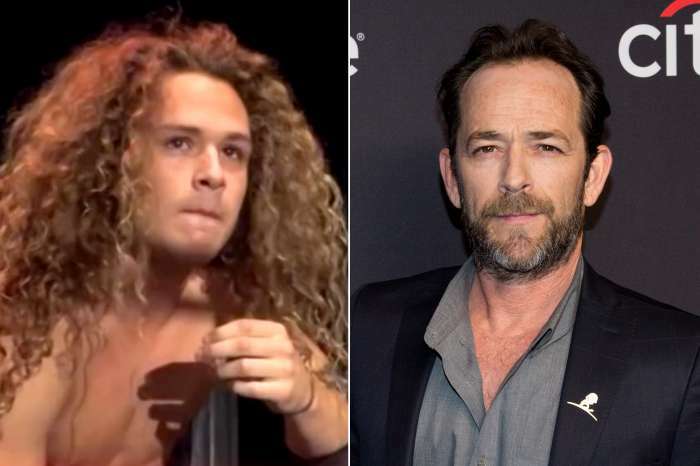 The teenage girl has praised her mother for being their ‘rock’ after Luke’s passing. Jax Taylor And Brittany Cartwright Bought A House 1 Mile Away From 'Vanderpump Rules' Co-stars Tom Sandoval And Ariana Madix!